This is part of a student series stemming from a discussion at the Harvard Kennedy School on gun control. If you would like us to include your voice, send your pitch to harvardksrpitches@gmail.com. Ten die in a mass shooting. The shooter was impressively well armed. President Obama takes the podium to offer condolences and call for gun control. Others call for increasing the number of guns in the hands of law-abiding citizens to deter and stop shooters. It’s a familiar script. So familiar that if you don’t remember the numbers exactly, it could refer to any of the 11 times Obama has spoken as President in response to mass shootings. As he stated the night of the Oregon community college shooting, “Somehow this has become routine. The reporting has become routine. My response here, from this podium, has become routine.” The horror of the mass death of Americans at the hands of their countrymen has become routine. What is perhaps most chilling is not that President Obama has offered condolences 11 times from a podium, but how many times he could have taken the podium but didn’t:142. That’s the number of mass shootings, as defined by the FBI as four or more people shot in one incident, that have occurred since just the tragedy at Sandy Hook on Dec. 14, 2012. Unfortunately, those mass shootings are just one part of the elephant in the room. More than 33,000 people die each year in the United States from gun violence. Numbers that large numb us. The frequency numbs us. They numb everyone except for those who have a newly empty seat at the dinner table. Every time such an event occurs, competing sides argue for how to end the bloodshed. There are a multitude of ideas including universal background checks, loosening gun laws, bullet control, assault weapon bans, and more. Unfortunately, not everyone agrees on the best path forward and so no progress is made. There are two things that all sides can agree on: that each side believes they are right and that people are dying while we fail to implement reforms. More than a dozen students at the Harvard Kennedy School had the morbid irony of meeting one day before the incident in Oregon to discuss gun violence. I would like to say we developed a realistic path forward. We did not. We could not come to an agreement because ultimately everyone is speaking from a position of dogma and personal experience. There were those who couldn’t see why we don’t outlaw guns and there were those who scoffed at the idea that taking away their gun would make anyone safer. International students struggled to see why the solutions implemented in their own countries are not implemented in the United States. One thing that is unequivocally true is that the United States is unique. With 270 million guns, the United States has a gun for almost every man, woman, and child in its borders. That ownership rate far exceeds other countries. With the 2nd amendment and our culture, the United States has a tradition of gun ownership that few nations can rival. In the end, solutions for other countries may work there but will not necessarily work here. Unfortunately, we do not know what will work. While some will bristle at that contention due to their notion of “common sense” or cherry-picked data “proving” their case, we ultimately don’t know. We don’t know because since 1996, Congress has banned the Centers for Disease Control (CDC) from conducting or sponsoring gun violence-related research. A large part of the answer is quantity and quality of research. 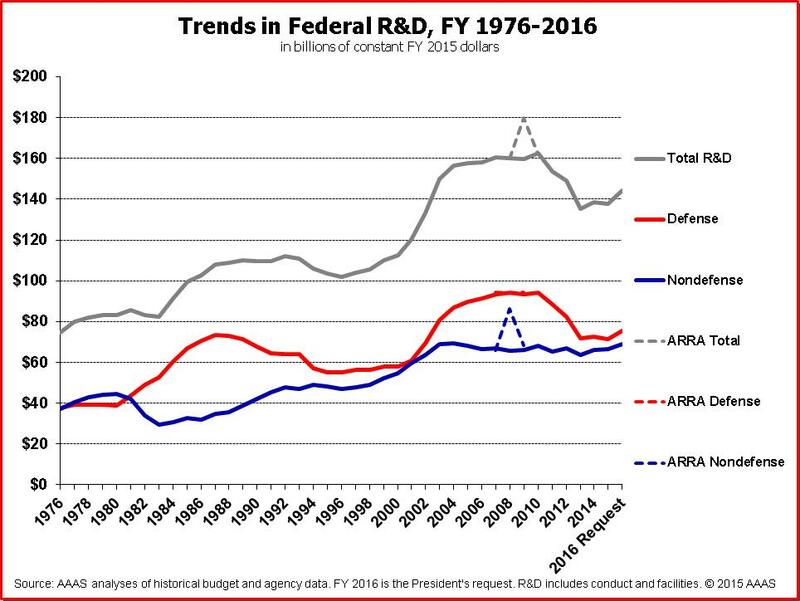 The federal government spends over $140 billion on research and development each year, supporting thousands of researchers across the country. Due in part to the lack of federal funding, there are only about a dozen experienced researchers focused on firearm violence and they rely upon data and support from advocacy organizations. The few studies that small group is able to publish are largely correlational and dependent upon incomplete or biased data. A lot of what people see online is from journalists who mash together two numbers, for instance the number of gun laws on the books and number of gun deaths in a region. The connection is inconsistently positive or negative and even if the link were clear, what is the action? Add or reduce the number of gun laws with no thought to the contents of those laws? That would be like addressing your physical fitness by adding or decreasing your number of gym memberships. Federally funded research on automobile deaths has helped give us evidence-based policies such as seat belts that have saved more than 300,000 lives from 1975 to 2012. The same can be true for gun violence. Do not use the event in Oregon to call your congressional representative or senator to argue for your favorite policy prescription. That is a noble but futile effort in this political climate. Use it to argue for collecting the data to validate your opinion by calling on Congress to provide funding for CDC research without riders. If you are one who believes more guns will lead to greater public safety, let the data prove it. If you are one who believes gun control, background checks, or bullet control will stem the tide of death, let the data prove it. Regardless of where you stand, encourage Congress to let the CDC conduct research. Choose data over dogma. That is something everyone should be able to agree on. Unfortunately, while this will help in the long run, this does nothing to save lives in the short term and even with data, we will have to debate what policies fit with our constitution and culture. Ultimately, this is a plea to take a step now that we can rather than arguing for a giant leap that this country won’t make while we cling to unsubstantiated dogmas. This is a call to battle, a call to fight future battles in the arena of facts rather than the pit of ideology. David Payne is a recovering management consultant. Raised in North Carolina and a recent resident of Texas, he is now a first-year Master in Public Policy student at the Harvard Kennedy School.